Great trainers are hard to come by. We train with and highly recommend Brad and his team. Whether your goal is to lose weight, change your lifestyle habits, learn to read nutrition labels or just to get more active and energetic, our experienced trainers and dietitian will offer structured programs that will not only get you results, but inspire you to new heights throughout your fitness journey. Need Speed & Agility? Get in touch with Pete. 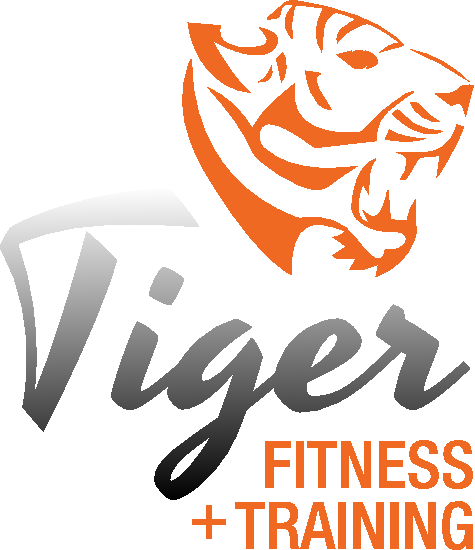 Tiger Fitness and Training was formed to help young athletes of all abilities, aged between 9 and 17, to reach their potential.